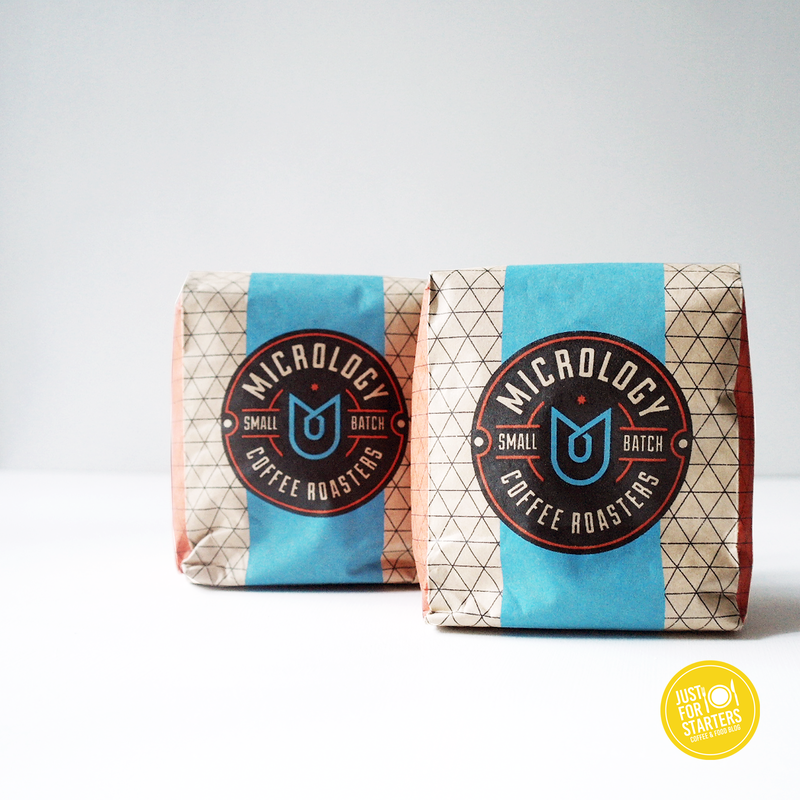 Micrology is a local coffee roaster that supplies to some of the trendiest cafes in Perth. As well as supplying to local businesses they also cater to the home barista with their online store. We have purchased from Micrology before and have been happy with the taste and quality of their beans. This time we wanted to try something different from these guys. Below is a quick detailed review on our experience using Micrology. Postage: Postage is calculated according to the amount of bags that you buy. We live in Perth, for us 2x 300g bags of beans cost $20.40 for express post and $14.90 for regular post $14.90. Grind Options: No grinding options available. Online store: Simple, user friendly & navigation is easy. There’s information about the farmer, region and process for each of the coffee blends/single origins. We were a little disappointed though, that two of their single origins was out of stock at the time. Our Favourite Pick: Yirgacheffe Ethiopia 300g $15.00. We loved this single origin! We used our espresso coffee machine with these beans and made piccolos, lattes and flat whites. We found it to be creamy, medium bodied and fruity. Deeeelicious! Would you purchase from them again? Yes, definitely. Even though the postage is a little high. We loved the taste of their Yirgacheffe single origin. Also we loved the fact that they roasted our beans the same day we placed our order.